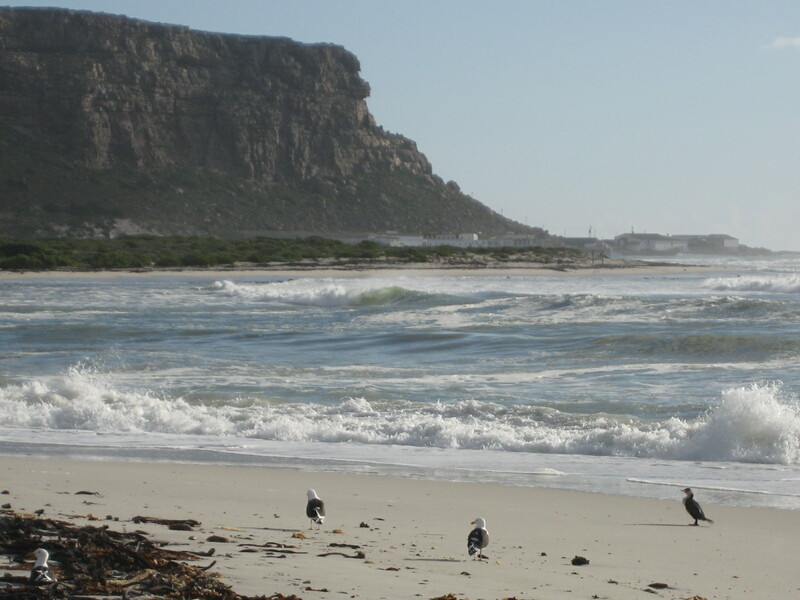 Elands Bay beach is well known as a great surfing spot, particularly for the legendary left break. The pristine white sandy beach is seemingly endless, perfect for long walks and sun tanning. There are plenty of beach-based things to do and see around the laidback West Coast town. When the conditions aren’t right for surfing, there’s windsurfing, kite surfing, fishing, catching crayfish, walking, dolphin and whale watching, bird watching and sand boarding. And don't miss the rock art at Baboon Point. Elands Bay Beach is 0.7km from the centre of Elands Bay , the nearest airport 186.5km (Cape Town International Airport).